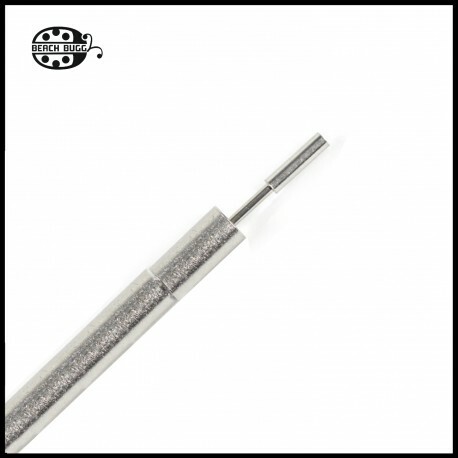 1 piece bead pin holder tool with 5mm mandrel. You can use this tool for invisible rings. 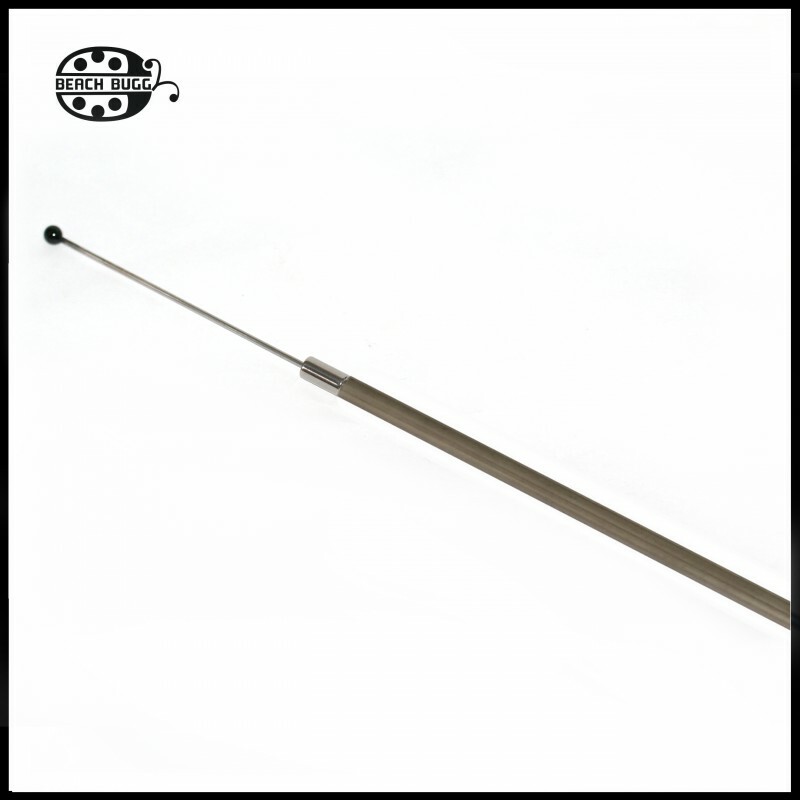 You can hold with this tool all Beach Buggy stainless steel bead pin in a flame. This item is no more available. 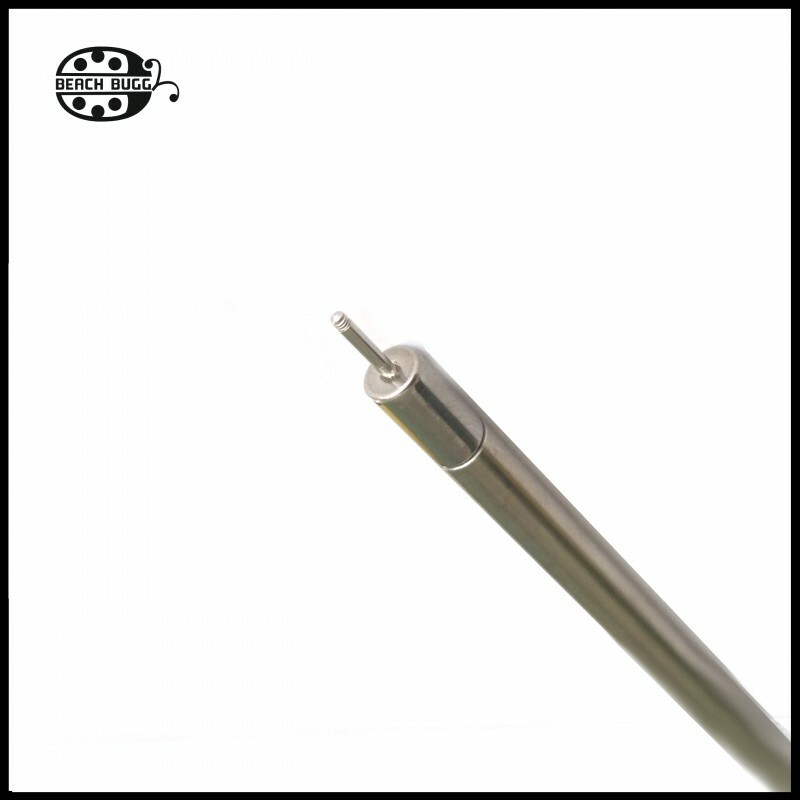 Please use in the future a pin holder head item with M2.5 mandrel. Please screw strong the bead pin into the tool with pliers. To make an invisible rings you will need short beadpins and screws. Please watch my invisible Ring tutorial video. 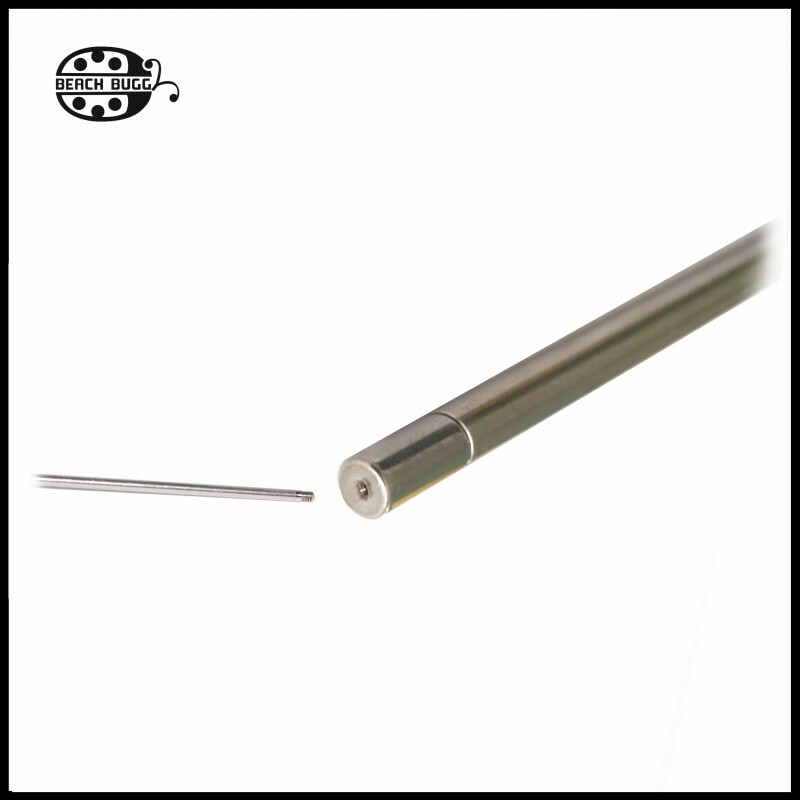 Please heat the bead pin gently. It is very slim, if you heat it to long, you can melt it. The holder tool is 20 cm long. ATTENTION: THREAD OF THE MANDREL ISN'T M2.5! 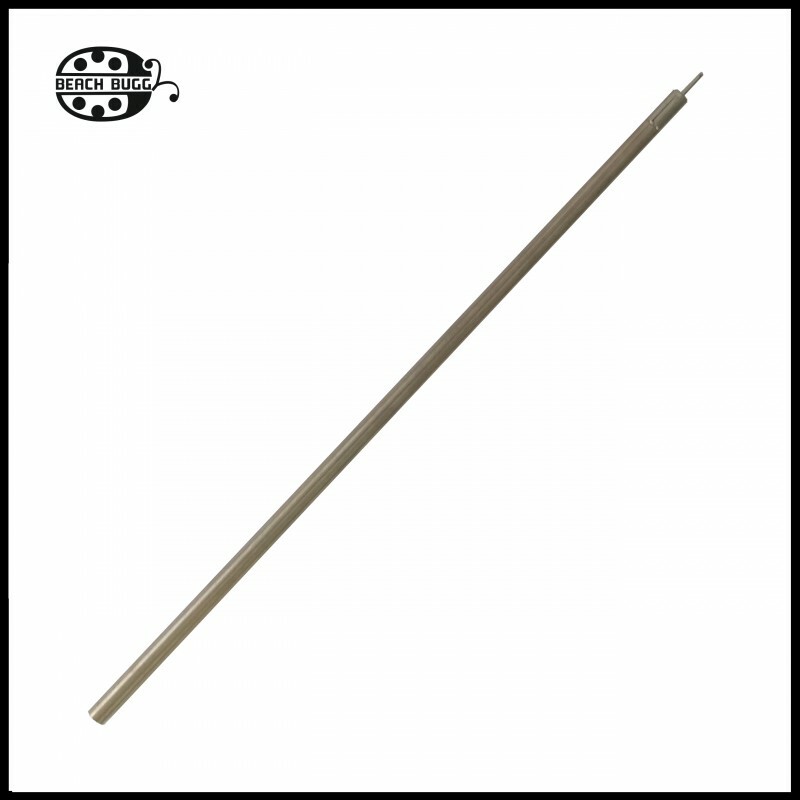 This is a tool for flamework.